Chronogolf is proud to announce a multifaceted partnership with GolfNow that will facilitate the seamless integration of their respective technology platforms. The partnership will permit golf course operators using Chronogolf’s technology to connect with GolfNow's massive distribution channel, allowing for improved utilization and better connected golfers. More than 500 golf courses currently use Chronogolf’s cloud based golf course management software, which offers multiple integrations with a variety of high-end POS, Accounting, Marketing, and Customer Loyalty applications. 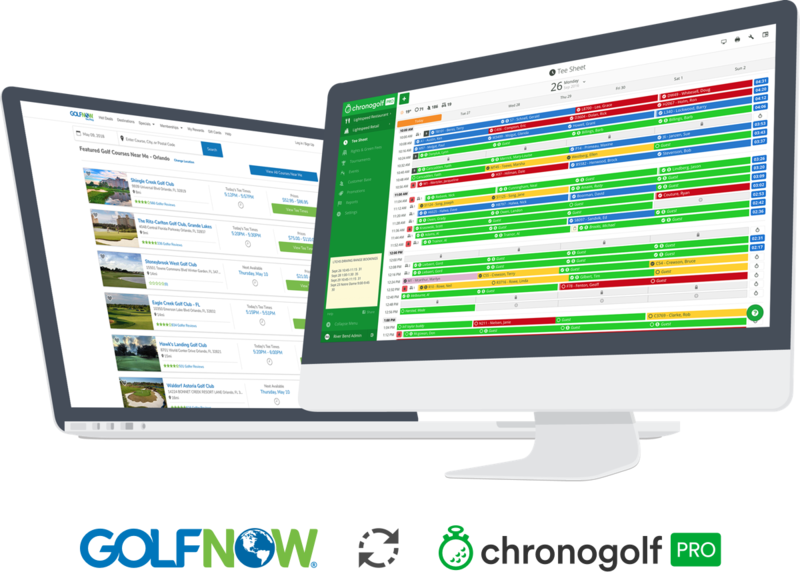 GolfNow will now be included among Chronogolf's valued integration partners and will offer the distribution platform to interested golf course partners. Over 8,000 golf courses around the world choose GolfNow as their preferred tee time distribution partner. They are able to benefit from GolfNow’s leading technology, support and marketing services – which have facilitated the sale of more than 16 million rounds of golf annually for the last two years – to increase operating efficiency and allow more time for staff to dedicate to customer service. - Will McIntosh, Executive Vice President of Strategy, Golf Channel. As part of this new relationship, Chronogolf will help on-board its current course operators who are interested in taking advantage of GolfNow’s marketing platform and its innovative GolfNow Plus program, now used by more than 1,000 golf courses for online tee-time management, brand strategy and marketing execution. Plus puts GolfNow’s deep knowledge and resources to work to help public and private clubs save time, improve golfer communication and develop impactful revenue management strategies. 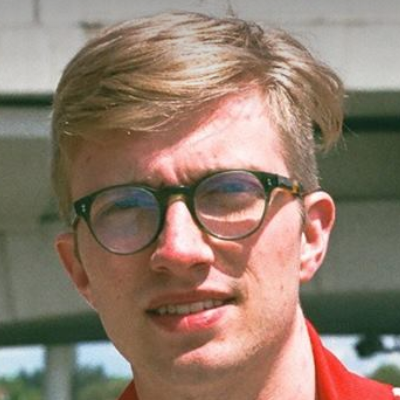 Podcast host Matt Welliver will moderate a discussion with GolfNow to talk about the state of the industry, online distribution strategy, and how GolfNow is growing round bookings at golf courses world wide. We look forward to hosting an insightful discussion with one of golf industry's biggest brands. Don't miss this podcast, subscribe now and receive it the moment it is published!